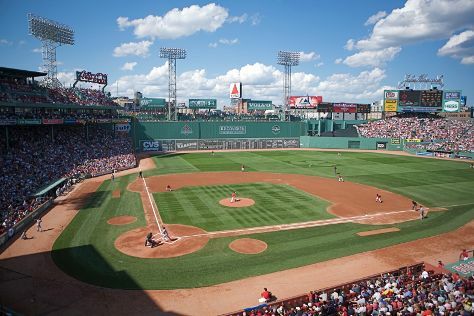 Kick off your visit on the 22nd (Sat): browse the different shops at Faneuil Hall Marketplace, then admire the masterpieces at Museum of Fine Arts, and then explore and take pictures at Fenway Park. To see other places to visit, maps, traveler tips, and other tourist information, refer to the Boston tour itinerary maker tool . In June in Boston, expect temperatures between 76°F during the day and 60°F at night. Finish your sightseeing early on the 22nd (Sat) to allow enough time to travel back home.